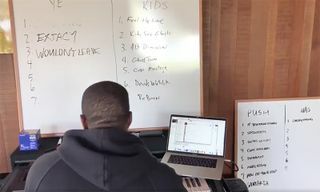 Well, it looks like Drake isn’t the only one dropping a project in June, as Kanye West has once again taken to Twitter today, revealing his most attention-worthy news amidst an array of recent posts. 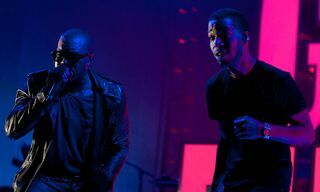 Kanye in turn announces that he has a new album releasing June 1, as well as a project with Kid Cudi arriving June 8. 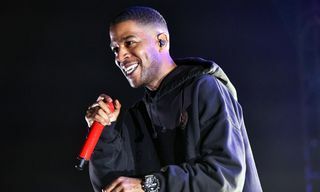 West says that his album will feature just seven songs, while his joint compilation with Cudi is called Kids See Ghost, which is also the name of their group. 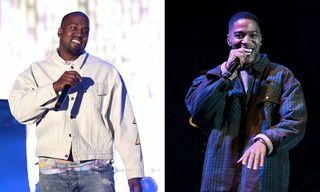 After an initial set of Tweets, ‘Ye has also disclosed that G.O.O.D. 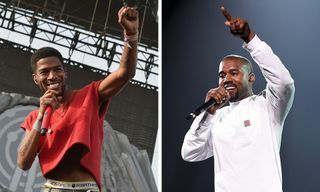 Music artists Pusha T and Teyana Taylor also have new albums on the way. Pusha’s project arrives May 25, while Teyana’s is due out June 22. 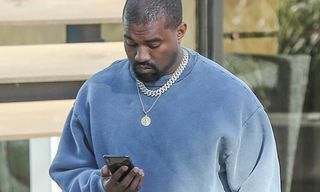 Kanye has been bombarding Twitter with creative advice and inspirational tidbits in recent days, so expect the superstar entertainer to reveal additional information at any time. 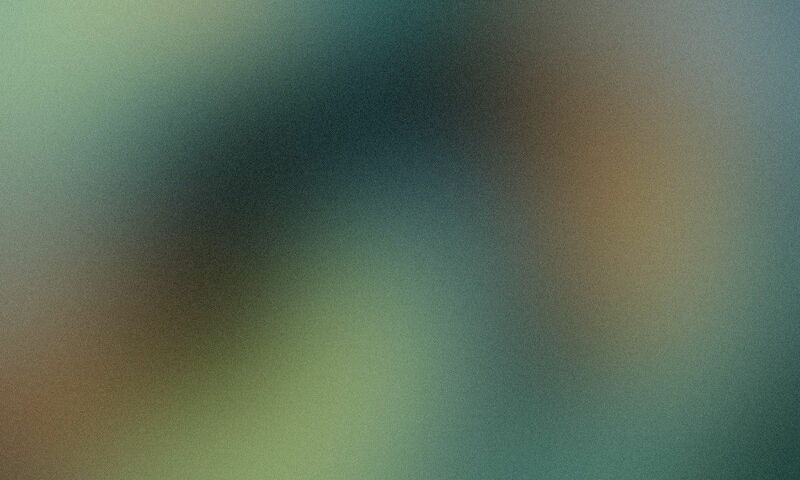 Also, check back here for more on his upcoming projects. Now, dive into everything we know so far about A$AP Rocky’s new album.